The day has finally arrived! You got an interview. You rehearsed the company’s “About Us” section on their website over and over in your head, you know exactly how many gains and losses they had last year. But the only thing you don’t have, is interview attire. Many times students stop by and ask me “What do I need to wear on my interview?” It can be quite simple, but sometimes it isn’t if you are the indecisive type. 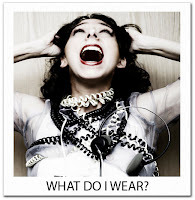 Allow me to share a fashonista’s insight on what to wear on an interview. 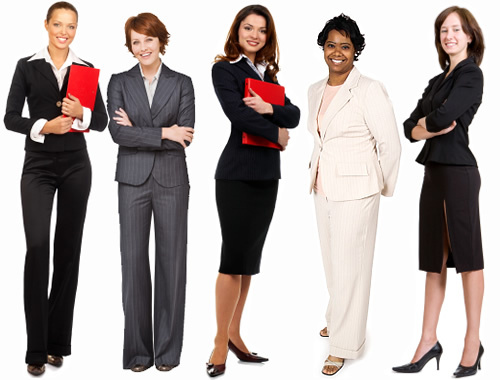 The employers first impression of you will be your personal appearance. If you want to WOW them, then you must be dressed to impress! Remember, you are marketing yourself! You are trying to “sell” your product and the product is you!! 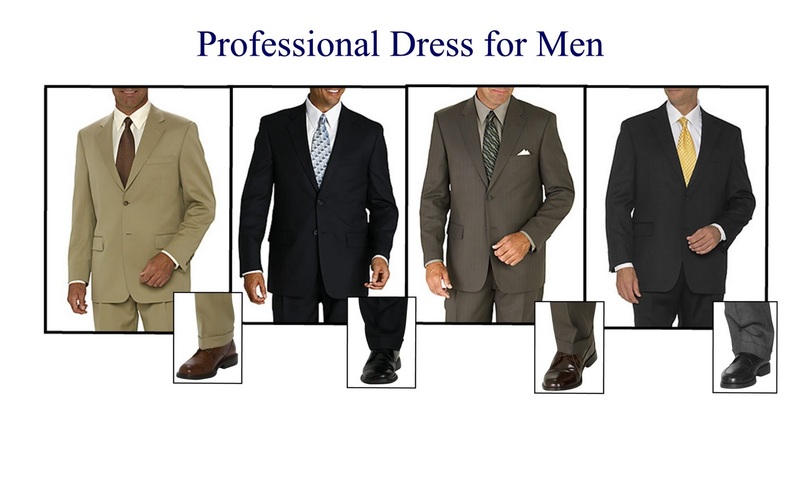 · Solid color, conservative suit –This all depends on the industry you are interviewing in. If it is business related, stay on the conservative side. If it is in public relations, advertising or anything in the arts industry, you might want to spice up your look. Wear more vibrant colors. · Solid color, conservative suit - This all depends on the industry you are interviewing in. If it is business related, stay on the conservative side. If it is in public relations, advertising or anything in the arts industry, you might want to spice up your look. Wear more vibrant colors. · White long sleeve shirt –Depending on your suit color, you can also wear a blue or cream colored shirt. Try to always wear a solid color on interviews. Once you get the job, you can of course mix it up! The good thing is you don’t have to spend a fortune! Some stores have great prices on suits and you always want to have two. Switch it up! 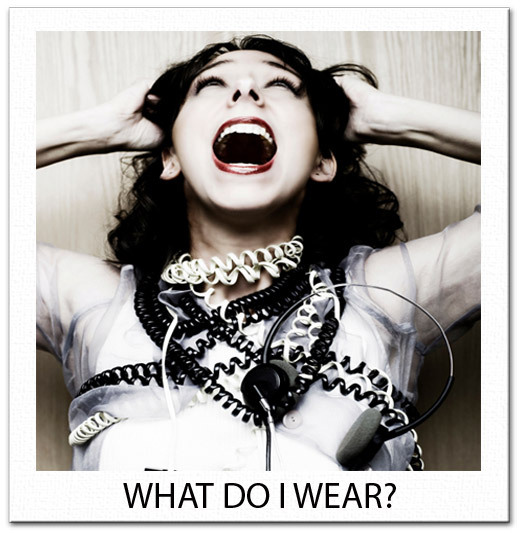 You can also always coordinate your outfit with a different shirt, shoes and accessories!